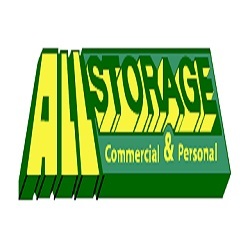 AllStorage has been locally owned and operated for over 30 years. 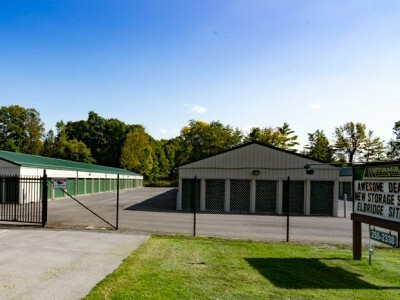 Our goal since we began in 1987 has been to provide our customers with professional customer service and assist individuals and businesses with their temporary and extended storage needs. We provide our tenants with clean, secured, well-lit and professionally managed facilities. 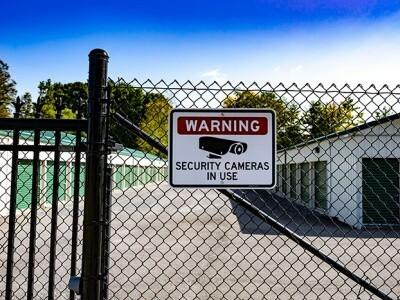 Our properties are equipped with state-of-the-art gate entry control systems and 24-hour video surveillance. 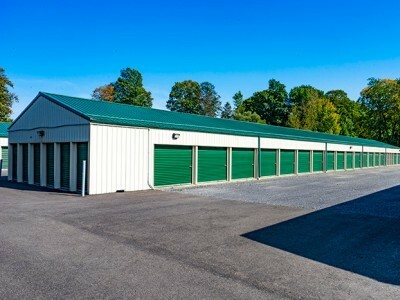 AllStorage operates 5 convenient storage facilities along a 15 mile stretch of NYS RT 5 from just west of Auburn to the east of Elbridge. 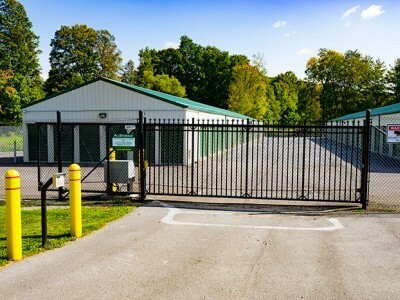 Our Customer Service Center operates 6 days per week. For more information give us a call. To reserve a unit visit our website.